Tidewater Dermatology is a small family-run practice that values the qualities of compassion, competence, and approachability in our staff. We want our patients’ experiences to leave them with the feeling that they’ve been treated like family. 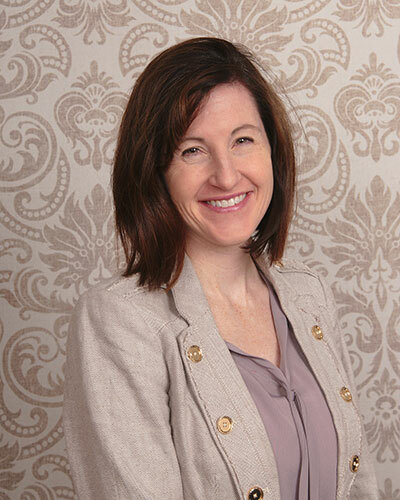 Dr. Anne Spillane is a board-certified dermatologist. She received her medical degree from the University of Maryland School of Medicine in Baltimore Maryland, where she was elected to the Alpha Omega Alpha National Medical Honor Society. She also holds a Bachelor of Arts (B.A.) from Cornell University. She completed her residency at the San Antonio Uniformed Services Health Education Consortium in San Antonio, Texas where she received the Maj. David S. Berry Outstanding Resident award, an award bestowed upon the top graduating Army resident at SAUSHEC. Dr. Anne served on active duty as a physician in the U.S. Army for 8 years, including a deployment as a dermatologist in Afghanistan. She has served as a staff/attending physician at Brooke Army Medical Center, in San Antonio, TX, and also as the Chief of Dermatology and the Chief of Specialty Clinics at Fort Meade, MD. Dr. Anne’s expertise includes the diagnosis and treatment of skin cancers/skin cancer screening, as well as the diagnosis and treatment of common dermatologic disorders such as acne, psoriasis and eczema, disorders of the hair and nails, and rheumatologic diseases affecting the skin. She also has a keen interest in cosmetic dermatology, with an emphasis on topical products and minimally invasive treatments such as chemical peels and micro needling to combat the effects of photo-aging. Outside of work, Dr. Anne is the proud mom of four beautiful and boisterous children. As a daughter, mother, sister, and wife, she values the importance of family and derives great satisfaction from participating in the healthcare of her patients and their family members. 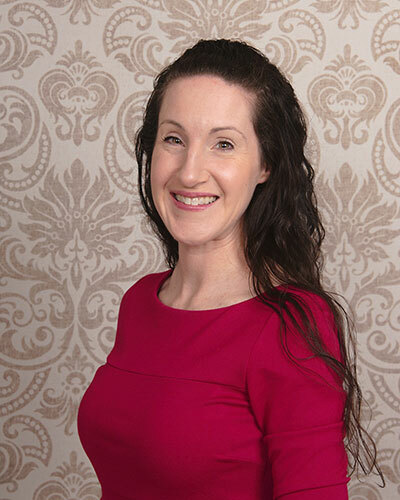 Dr. Erin Spillane is a board-certified dermatologist, who holds a Bachelor of Arts (B.A.) from Cornell University and earned her medical degree from the University of Maryland School of Medicine in Baltimore Maryland, where she was elected to the Alpha Omega Alpha National Medical Honor Society. She completed her dermatology residency at Walter Reed National Military Medical Center in Bethesda, MD. Dr. Erin is proud to have served as an active duty U.S. Army physician for 8 years, most recently as the Chief of Dermatology at Womack Army Medical Center, Fort Bragg, NC. During her tenure at Fort Bragg, Dr. Erin completed a tour in Afghanistan, serving as the Theater Consultant for Dermatology in support of Operating Enduring Freedom. Her primary areas of expertise include medical, surgical and cosmetic dermatology, with an emphasis on the treatment and prevention of skin cancers and photo-aging, skin cancer screening, as well as the diagnosis and treatment of common dermatologic disorders such as acne, psoriasis and eczema, disorders of the hair, and rheumatologic diseases affecting the skin. She also has an interest in cosmetic dermatology, with an emphasis on topical treatments and minimally invasive interventions such as chemical peels and micro needling to combat the effects of photo-aging. Dr. Erin is a proud wife and mother. She enjoys the outdoors and horseback riding, and is treasuring her new-found experiences of life on the Eastern Shore.